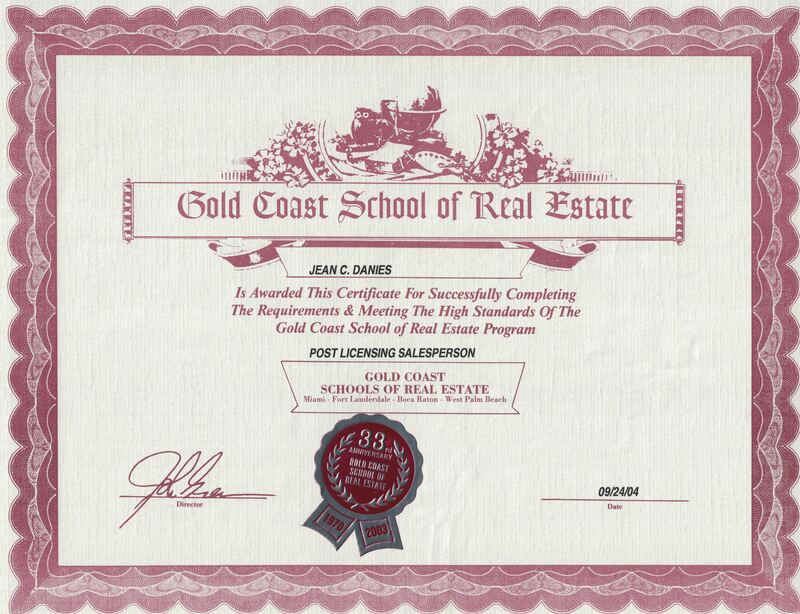 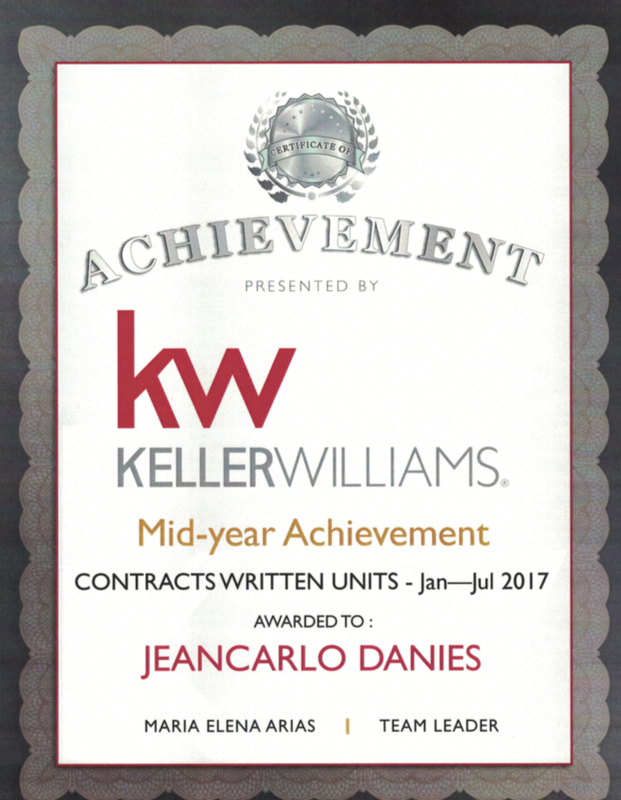 Jeancarlo Danies’s name is synonymous with the Miami real estate market, where his well-established reputation and unmatched market knowledge have made him a front-runner in South Florida’s residential real estate industry. 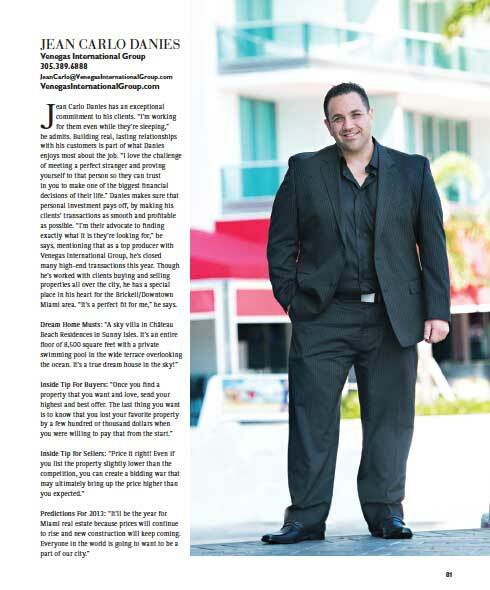 As a Top Producer in Miami, with a sales volume in the millions, Jeancarlo prides himself on his personal service and attention to his clients’ every detail, which has lead him to a large base of referrals and repeat clients. 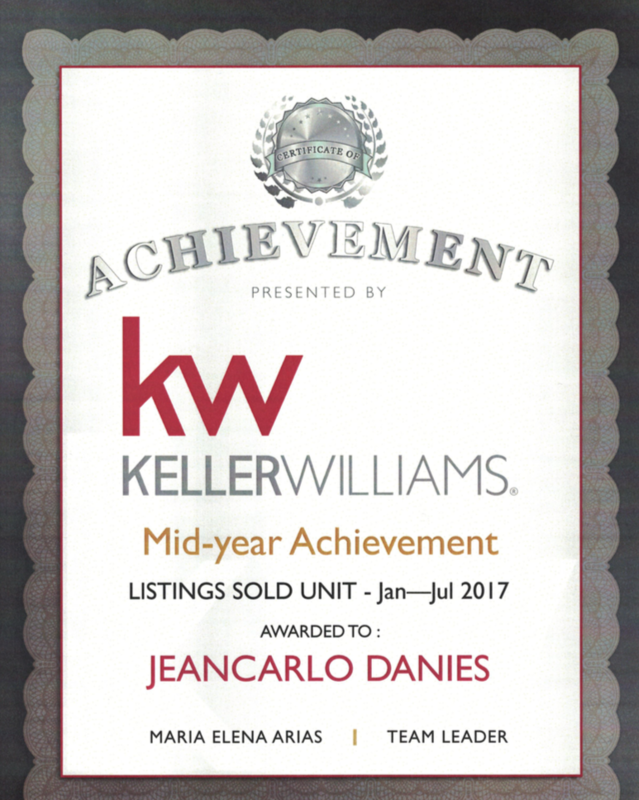 Distinguished buyers and sellers entrust Jeancarlo to guide them through every step of the real estate process while he ensures all objectives exceed expectations. 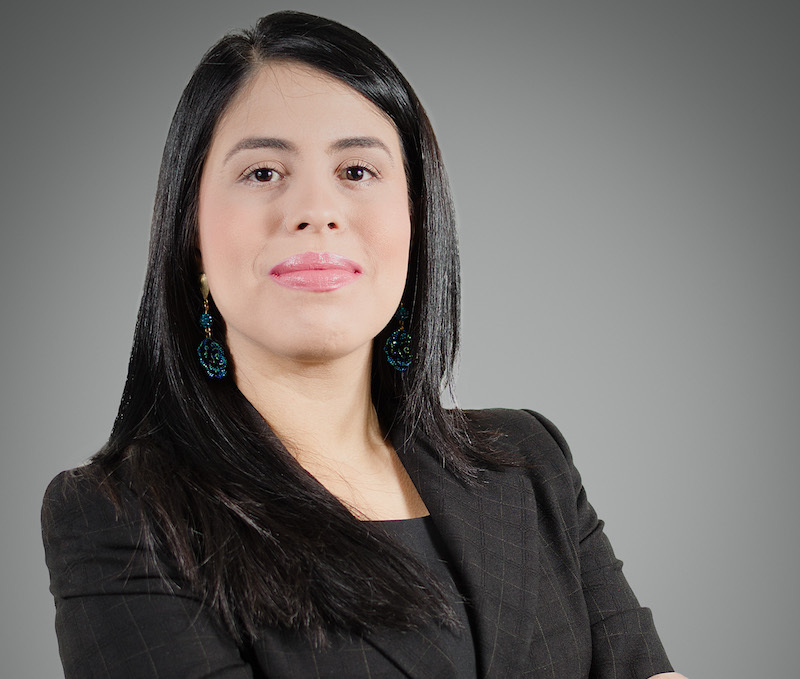 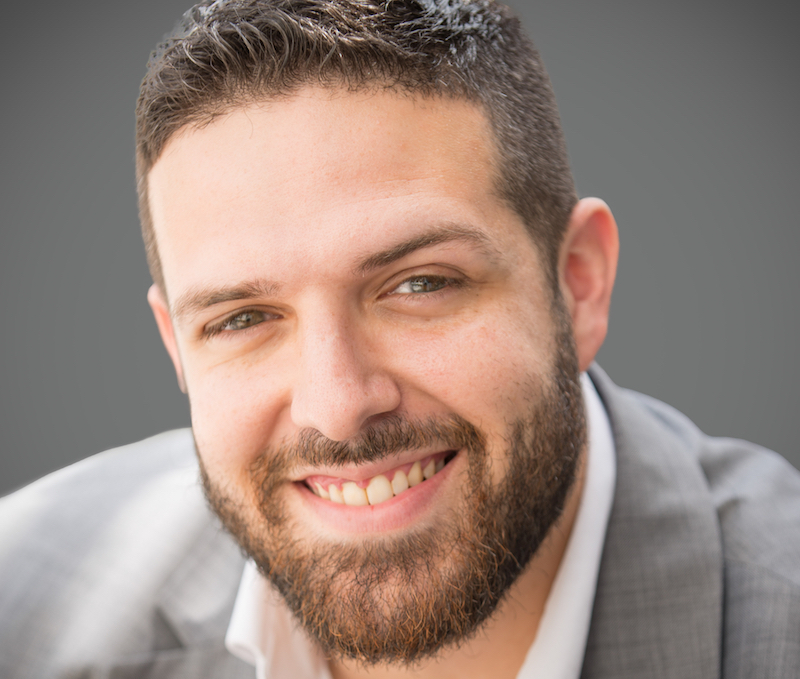 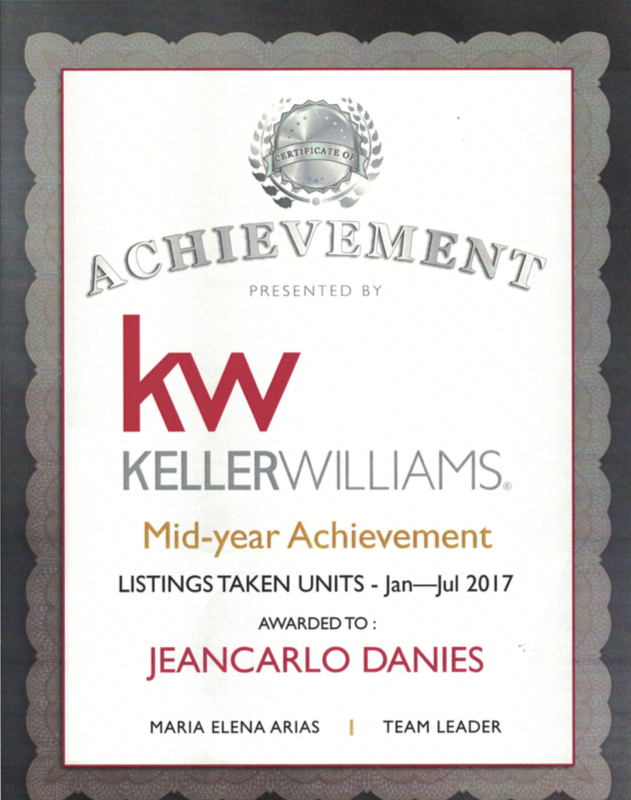 Jeancarlo brings over 14 years of real estate experience to every transaction, where he and his team specialize in all communities and price points in all of South Florida. Jeancarlo’s expansive network, unparalleled client service, and proven marketing strategies have made him an elite Realtor in Miami. 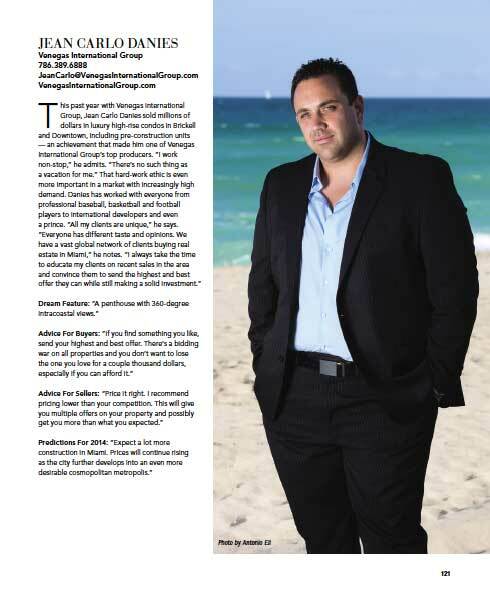 Jeancarlo has traveled all over the world including Asia (China), South America, North America & Europe to sell Miami real estate. 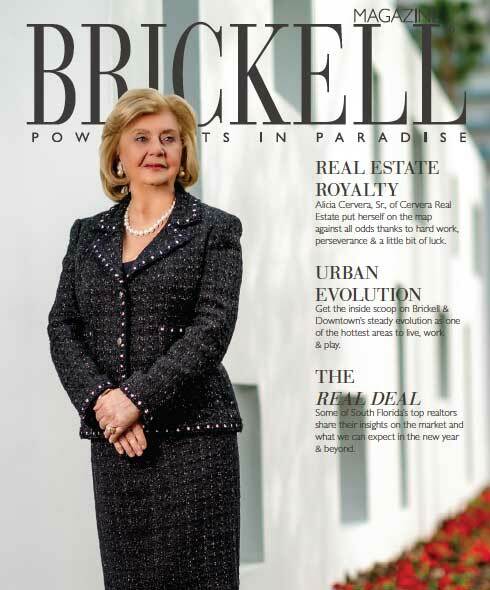 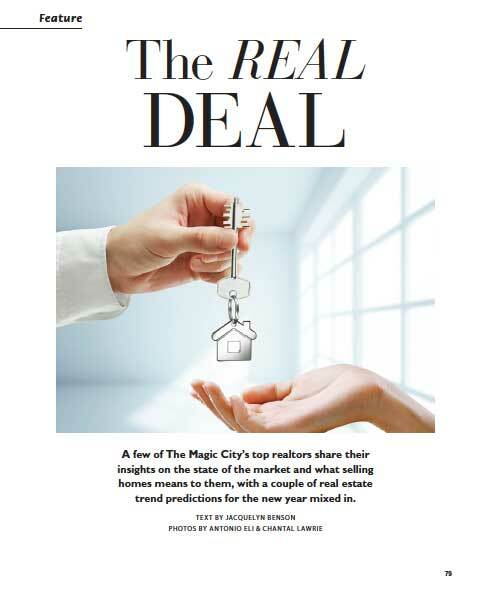 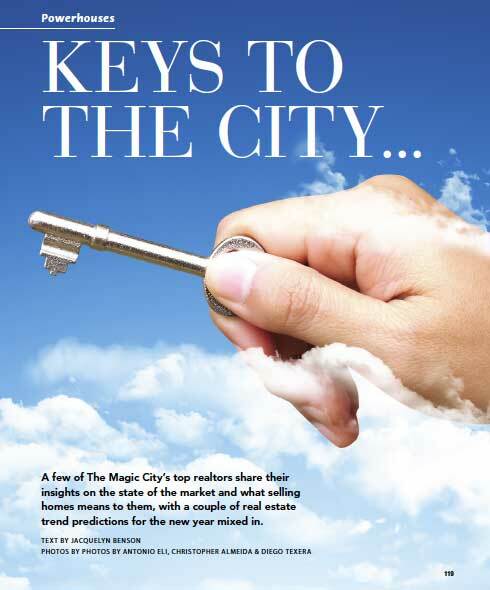 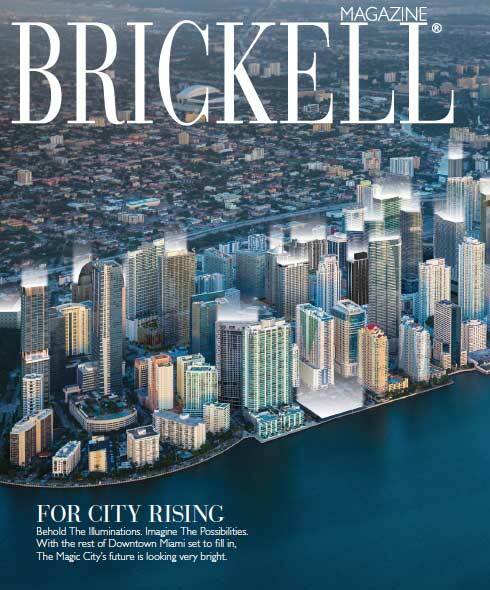 Additionally, he has been featured in Brickell Magazine “Keys to the City” for two consecutive years as one of Miami’s top realtors. 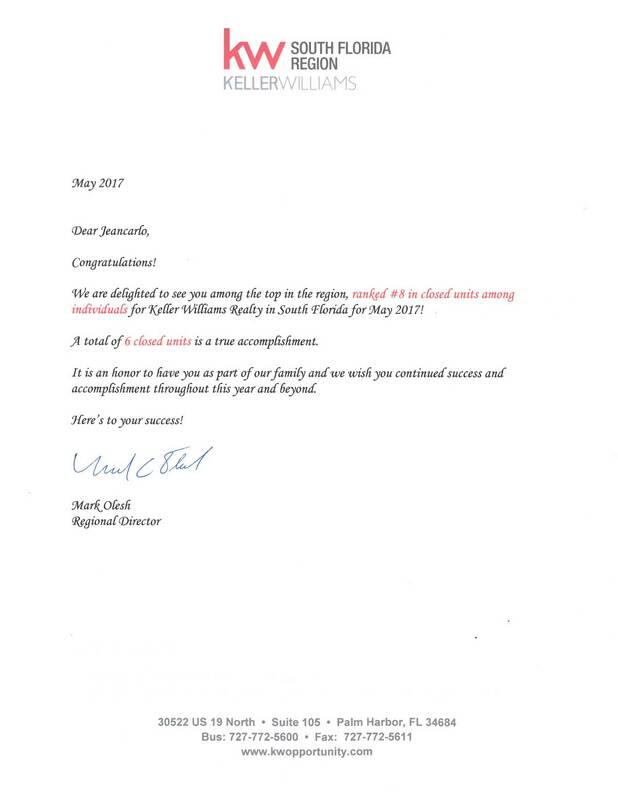 In 2017, Jeancarlo was awarded as the #1 Real Estate Agent with most Listings in Units and Most Listings in Volume for Keller Williams Coral Gables Coconut Grove and was ranked #8 for the most properties sold in the Florida Region for Keller Williams Realty. 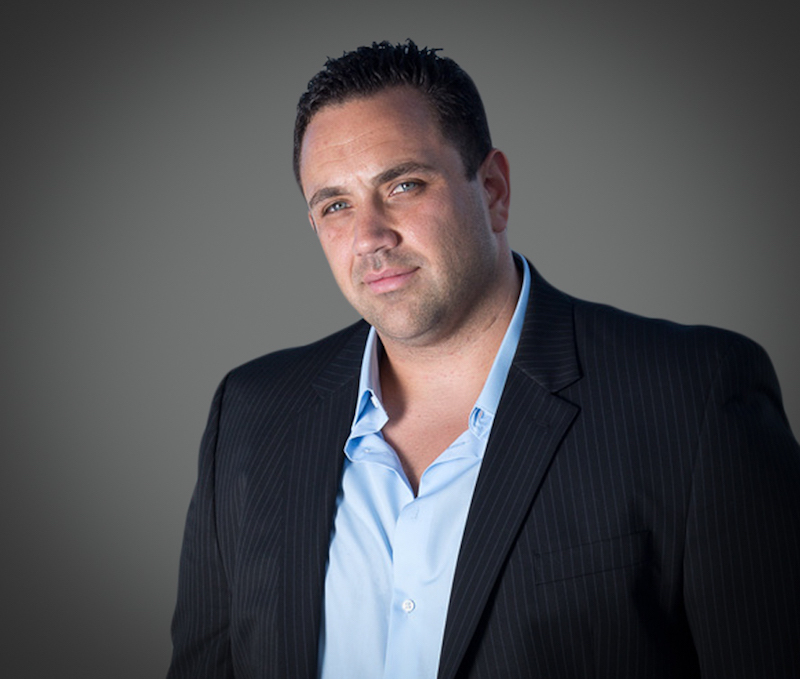 Today Jeancarlo is the President & Broker of his own Real Estate Firm. 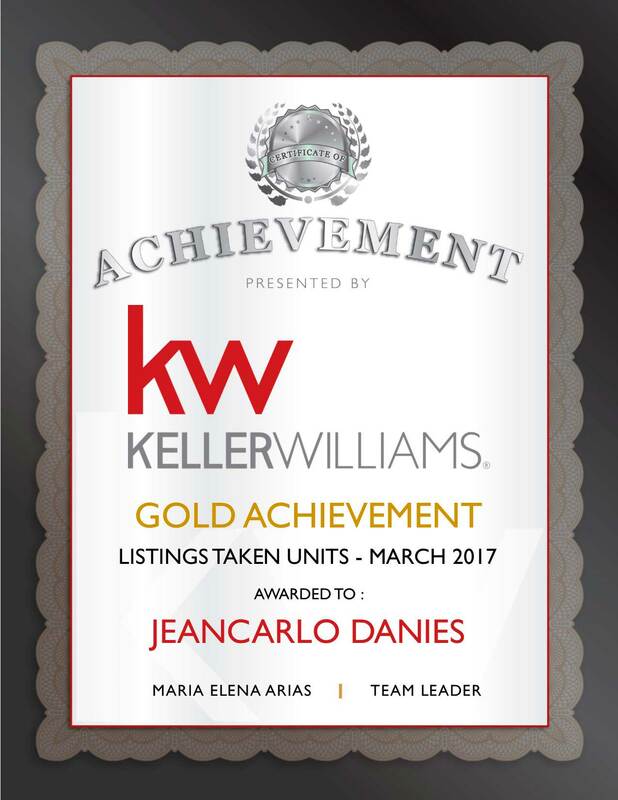 Jeancarlo’s expansive network, unparalleled client service, and proven marketing strategies have made him an elite Realtor in Miami.